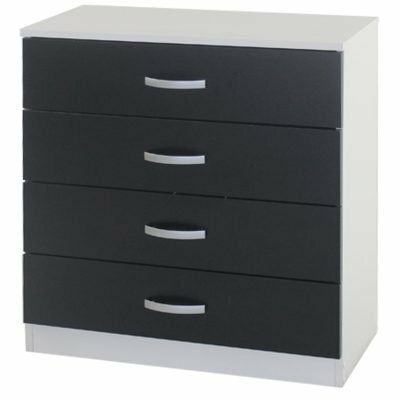 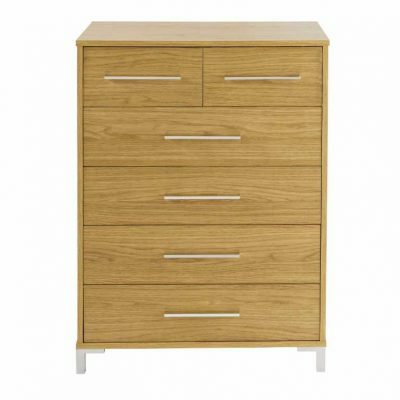 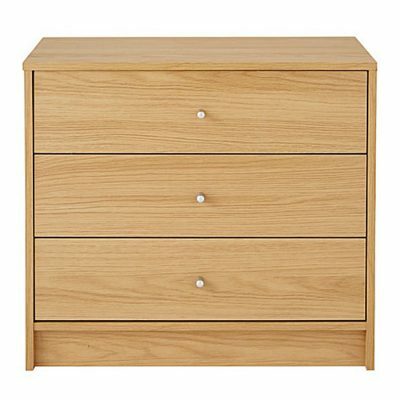 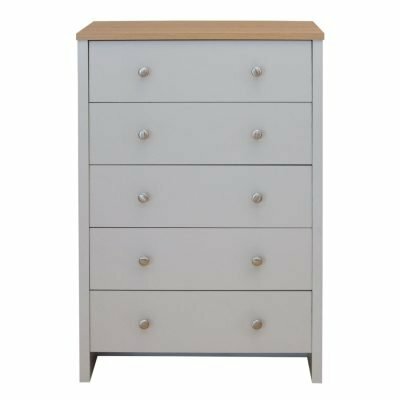 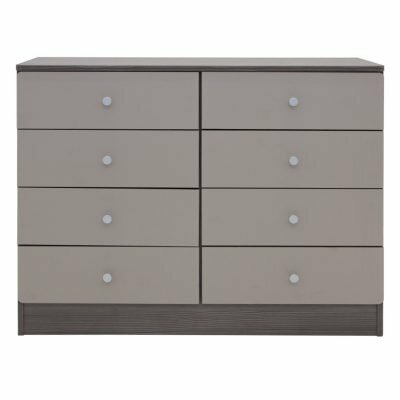 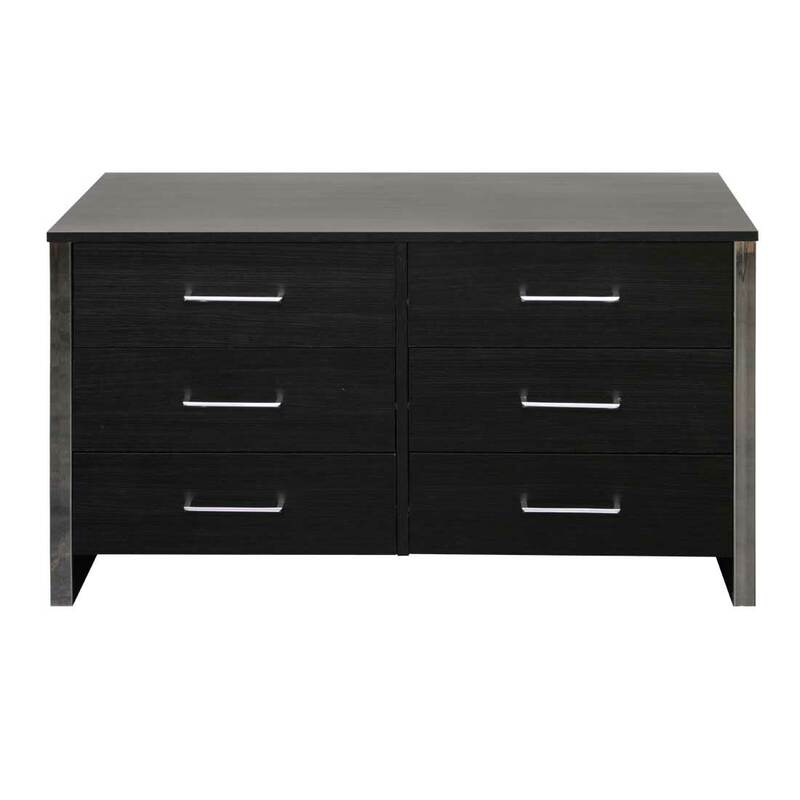 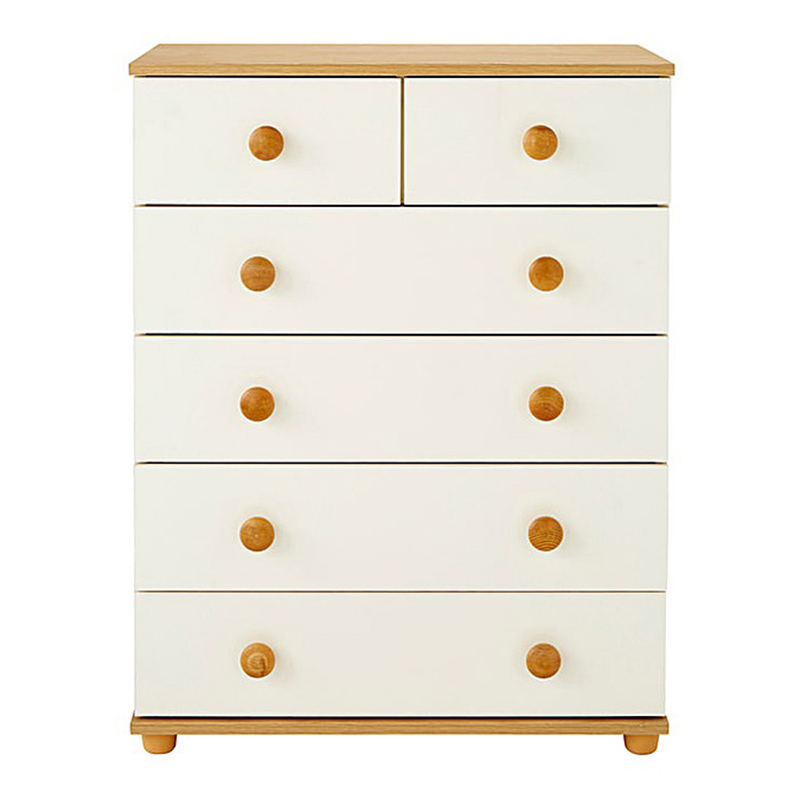 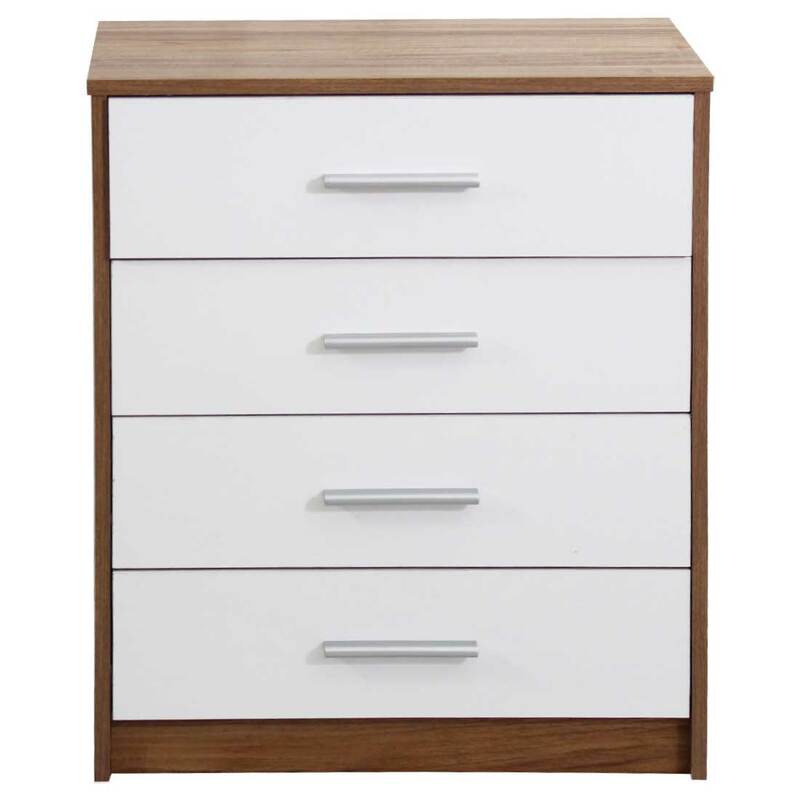 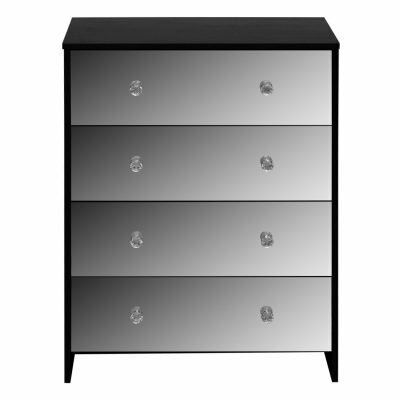 See our huge range of chest of drawers. 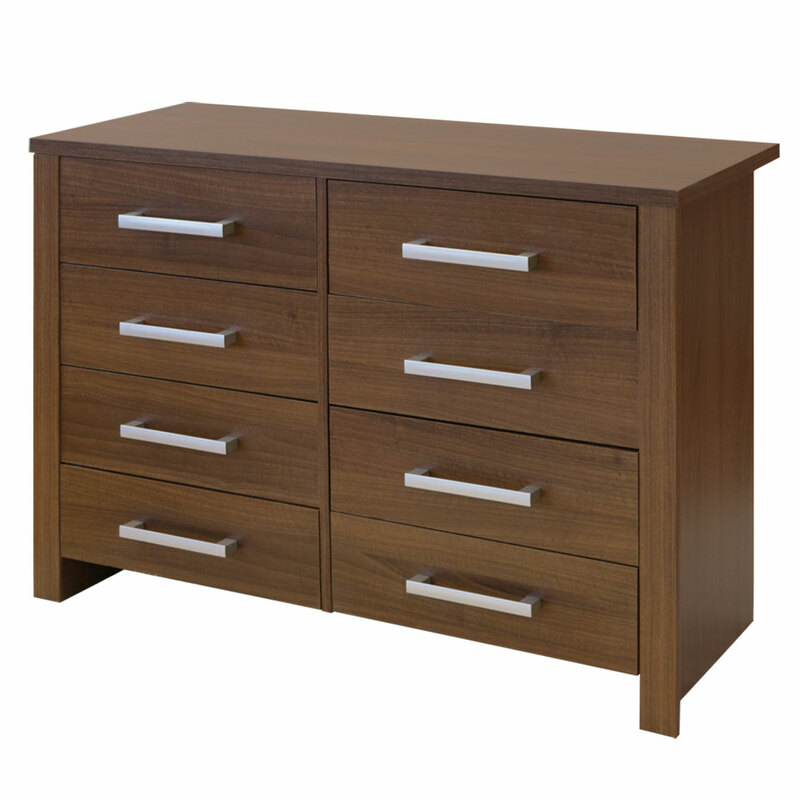 We have styles and colour options to suit any budget. 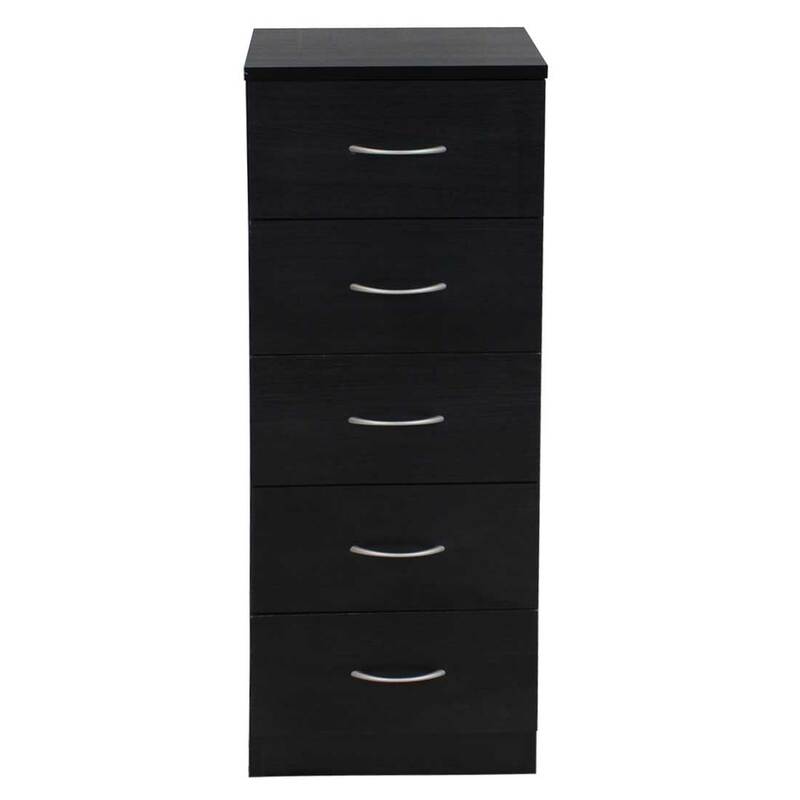 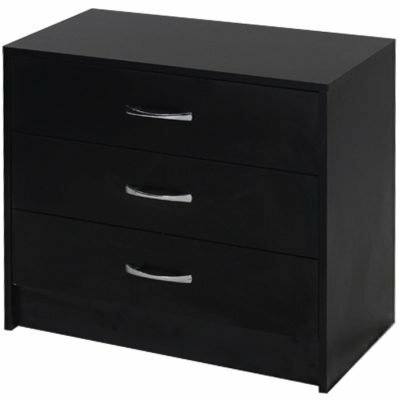 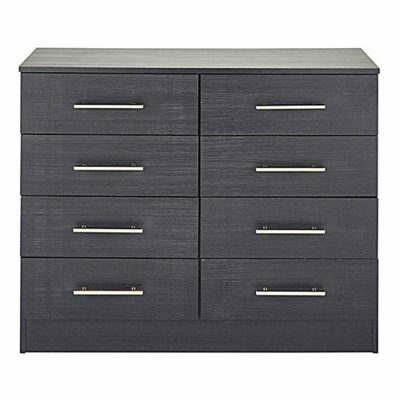 Whether you are looking for 3 drawers or as many as 8 drawers we have them all.